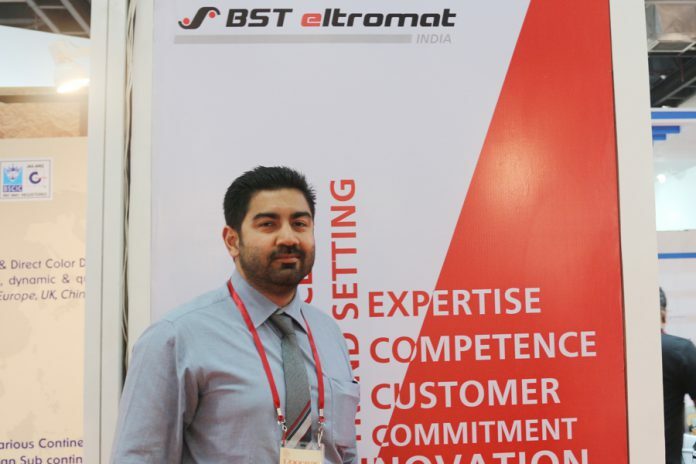 BST eltromat is a pioneer in quality assurance system for the web processing industry worldwide. At the upcoming Plastindia 2018, BSTe India will demonstrate iPQ Center with iPQ Check & iPQ View modules as their flagship products. BST eltromat India feels that the upcoming edition of PlastIndia is also a very important platform to get their customers closer to BSTe iPQ Center—an intelligent and integrated quality assurance solution. 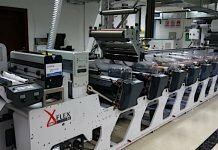 The company plans to use the platform of Plastindia 2018 to educate visitors about quality assurance systems and benefits of the BSTe systems for their business. The iPQ-Center combines numerous quality assurance features on a clearly designed software platform. Its uniform and intuitive control design enables a central access to various quality management features, from 100% defect detection to zoom up to dot-level to the full view of the complete repeat to color measurement, bar-code verification, etc. The iPQ-Center can be freely configured and upgraded according to the requirements of the application. iPQ Check: It is an intelligent tool for 100% print image inspection using 4K RGB color line-scan cameras throughout the whole printing format. It can detect defects like ink splashes, streaks, etc. iPQ View: It is a powerful tool for digital web monitoring in the printing process. A vast variety of standard features and equipment options makes the iPQ-View an attractive multi-function tool for quality assurance. It enables digital web viewing with high-resolution 1-chip or 3-chip digital cameras. iPQ Workflow: Fast and smooth processes allow a higher level of efficiency with perfect results. Functions like PDF Plate Auditor, Event Logger, Waste Indicator, Quality Assistant, Rewind Navigator enable uninterrupted quality control, reliable error detection, fast error correction, optimized process reliability, reduced waste and complaints, and increased customer satisfaction. iPQ Spectral: It supports efficiently on complying with default color standards by carrying out an in-line measurement within printing machine. It offers perfect comparability with hand-held off-line devices and in-line spectral measurement system working within XRGA standard and development partnership with X-Rite. 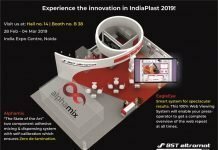 BST eltromat India will also be demonstrating their Next Generation Web Video System-POWERScope 5000, Register Control system-ARC_18 and Web Guide Systems at Plastindia 2018. The company will be in Hall 07, Stand H7B2.